Fort Collins, CO, March 10, 2017– Following a comprehensive review and certifying process, Digital Workshop Center (DWC) is approved to receive Veterans education benefits across Colorado. Joining a selective list of eligible training providers in Colorado, Digital Workshop Center will provide Veterans with live, hands-on skills training for career and job skills. Certificate programs, bootcamps, and stand-alone classes in high demand areas such as web design, graphic design, digital marketing, and business administration are eligible. 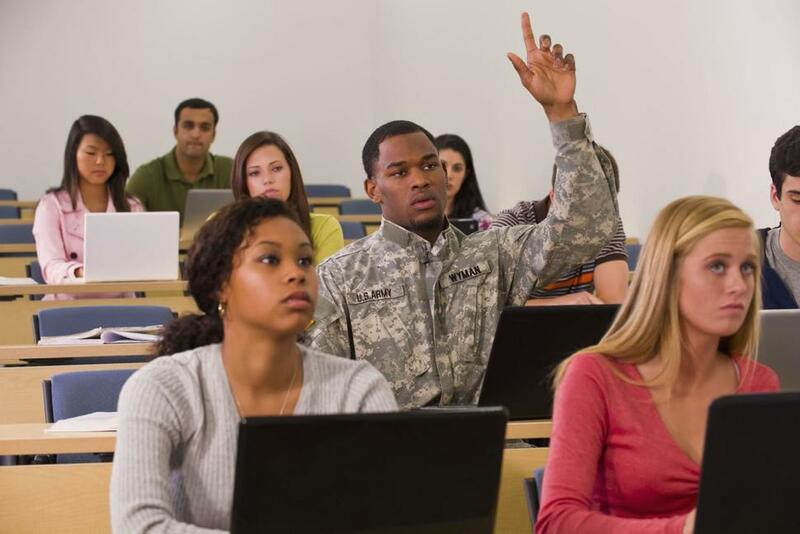 Veteran education benefits accessible for training at DWC include the following: Chapter 30 (Montgomery GI Bill), Chapter 33 (Post-9/11 GI Bill), Chapter 1606 (Reserves), and Chapter 1607 (Reserves on active duty). In addition, benefits for dependents include Chapter 35 (Survivors and Dependents Assistance), Chapter 33 TOE, and the Fry Scholarship (Children and surviving spouses post-9/11). 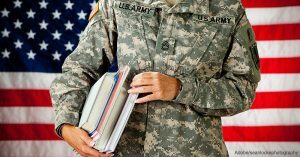 Eligibility for Veteran benefits can vary based on the specific GI program and remaining education benefits available. Additional programs or grants through the local Workforce may also be applied to training at DWC. For more information and to develop a training plan, Veterans may also setup a free consultation with DWC staff.